Most of you know I am a big fan of Visvim, specifically their 20L Ballistic backpacks. 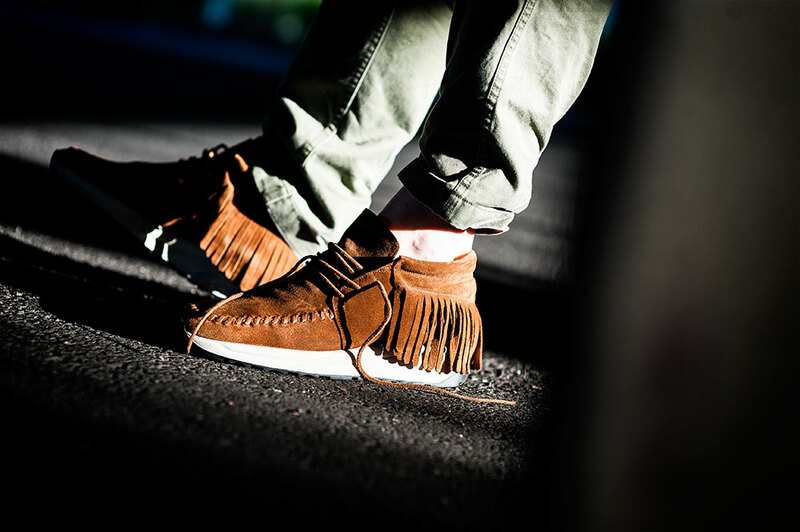 I do love their FBT moccasin styled shoes as well, but never managed to get my hands on a pair. I stumbled across N.D.G. 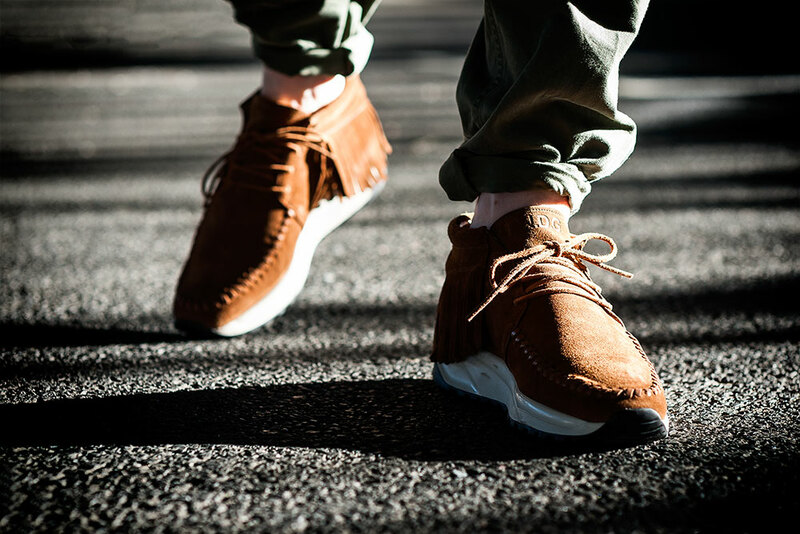 Studio a while ago when they released their original Native Run, which is sort of a hybrid between a moccasin and sneaker. 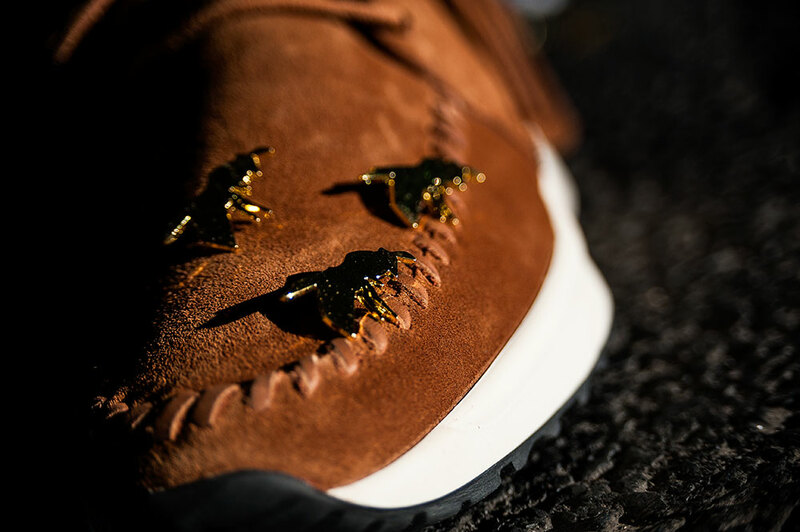 This particular style is garnering a lot of attention of late, with some people creating their own customs like Randy The Cobbler. I was really happy to accept an offer to work on a project for N.D.G. 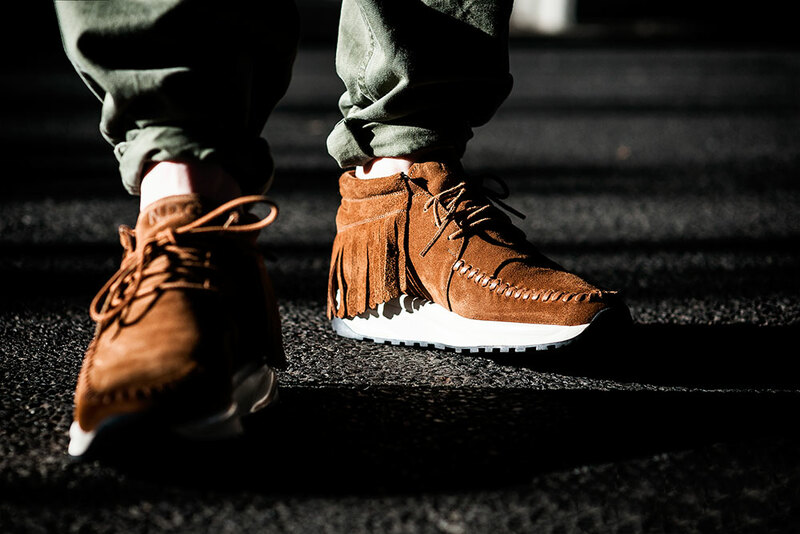 Studio's next release the Cognac Mid Native Run, which really channels that moccasin/sneaker hybrid vibe with it's own unique style. 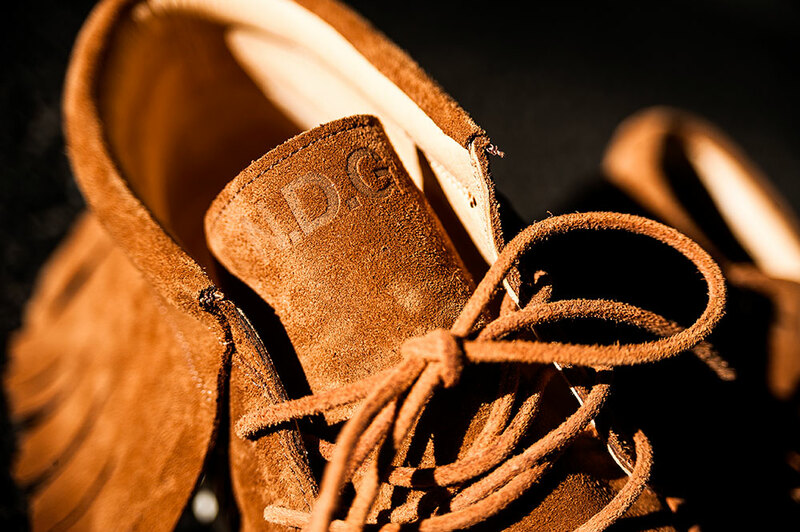 The quality is hands down some of the nicest I have come across, and certainly well worth the retail price. 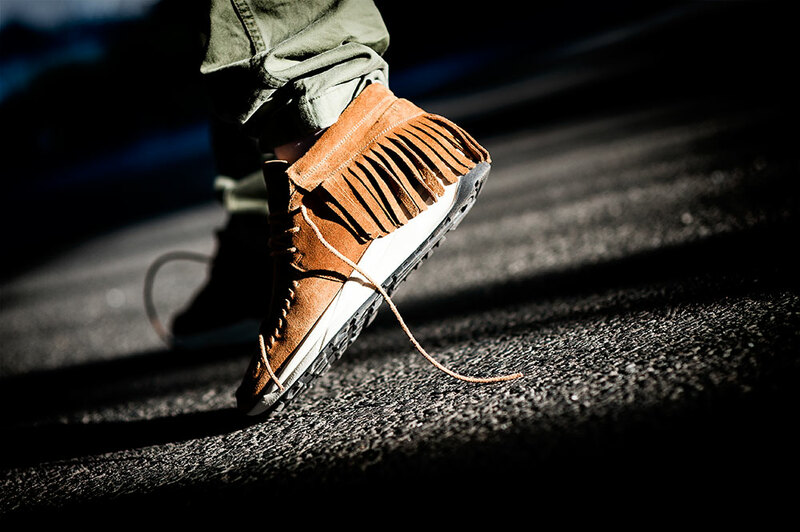 Leather lined throughout with super thick suede, makes them very comfortable on foot. 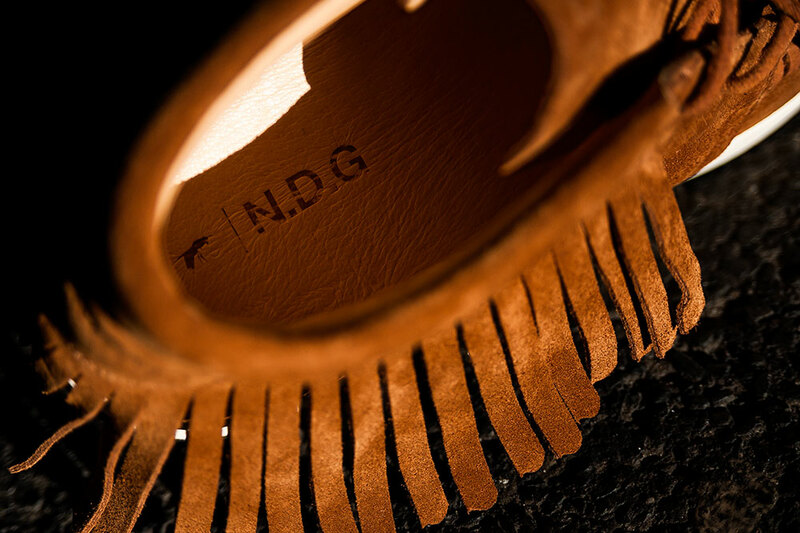 N.D.G. 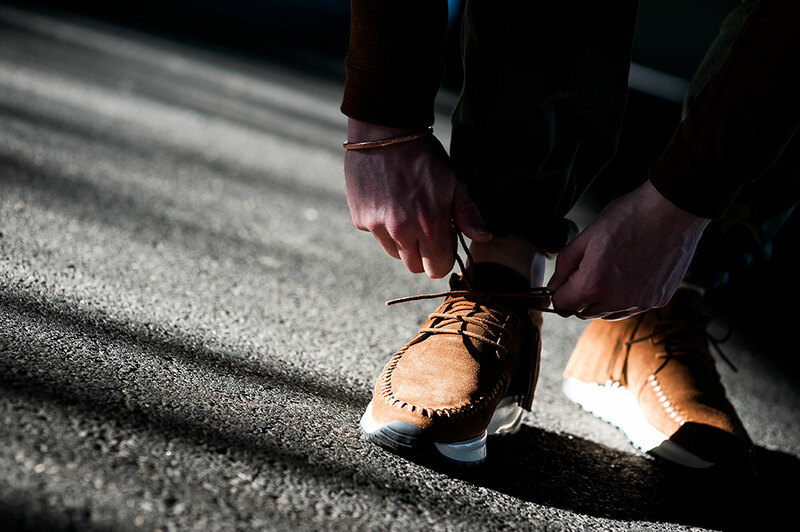 is building a really solid reputation for functional, hard wearing and unique footwear a combination which is difficult to find these days. 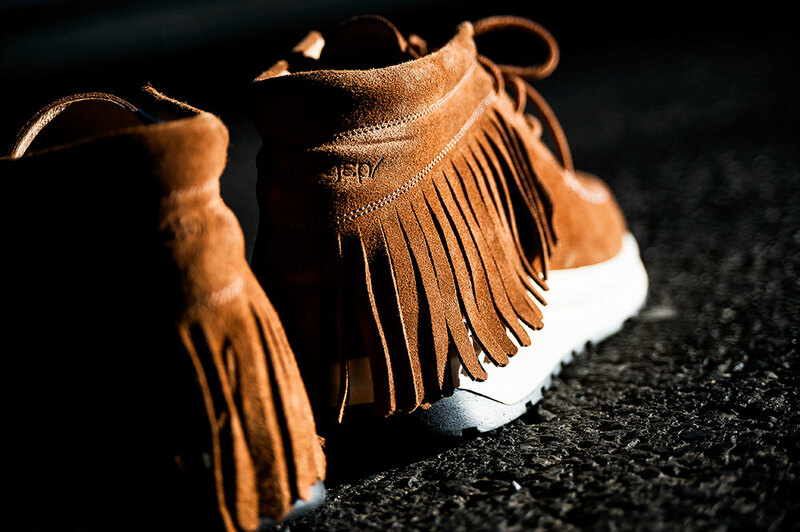 Definitely check out the Native Run and the Mid Native Run at N.D.G. Studio they do not disappoint.